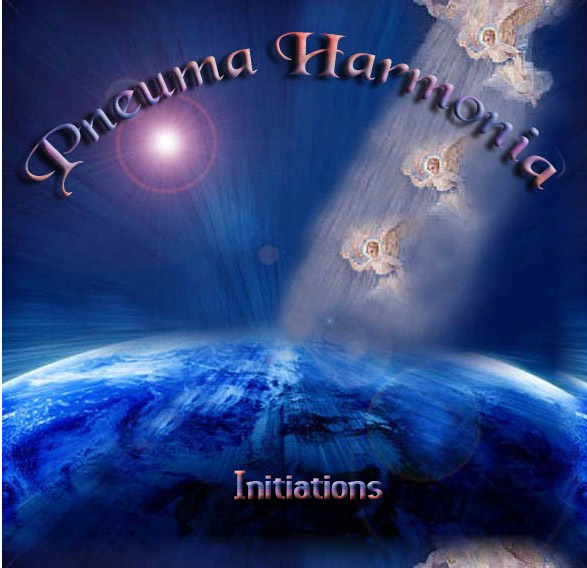 Pneuma Harmonia Initiations. Over 2000 Advanced Energy Workshops for Physical and Spiritual Evolution. Pneuma Harmonia Initiations Workshop attempts to prove energetically to the Adepts of this age the most important facts of reality: We are Holy Spirit, One Knowledge & One Heart. I have often thought that our religious & spiritual knowledge is comparatively on the level of the Dark Ages of man. Human kind is and has been manipulated by the powers to be by mind and emotional control through religious dogma & image! They have completely missed the fact (that is as plain as the ignorance of their teachings-although they are full of Truths) that we are ENERGY! We are HOLY SPIRIT INCARNATE! All Spirits Of All Races of Man Are Divine! No religion and no man is better then their human brethren no matter how they try to brainwash us into believing that their teachings are the superior ones! We are the breath of God (the energetic air and wind): the Pneuma. The Soul is an energetic "Harmonia" (Empowerment) of Source! The Creative Breath Of God, Empowered To Exist indefinitely! We are all destined to dynamically create and mold our material & upper worlds according to God's divine directive of inner creativity, until we finally return 'Home". Please join me in this Workshop's Energetic Reality that we are Holy Spirit! Adepts people full of Spiritual Energy! Prerequisite: At Least One year Of Any Advanced Energy Work! You will receive the Pneuma Harmonia Initiations-Practitioner manual via Email, 4 Empowerments and a emailed certificate. Plus full email support is given before, during and after all my Workshops.